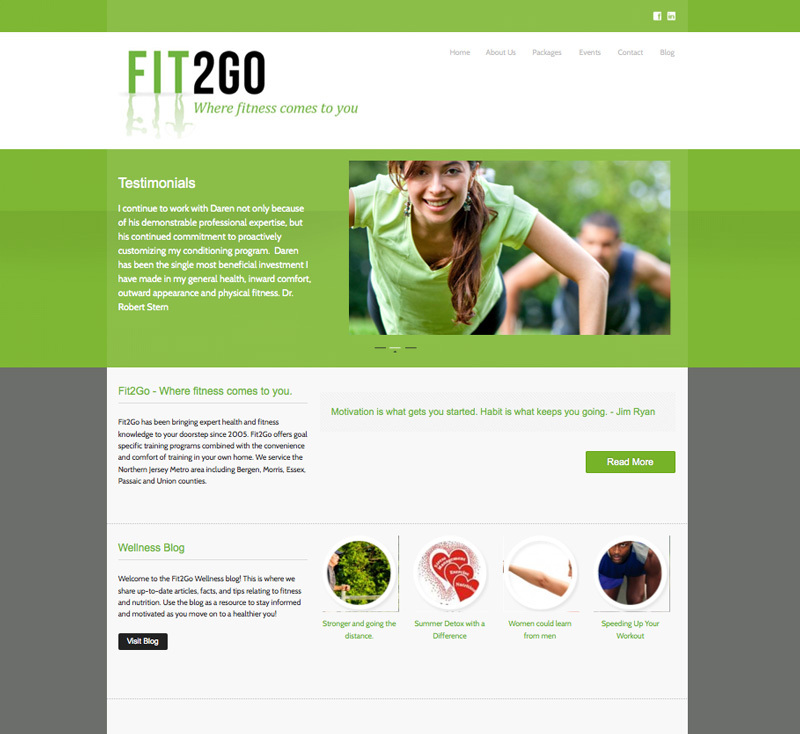 Worked closely with an advertising agency for their health coach and personal training website. 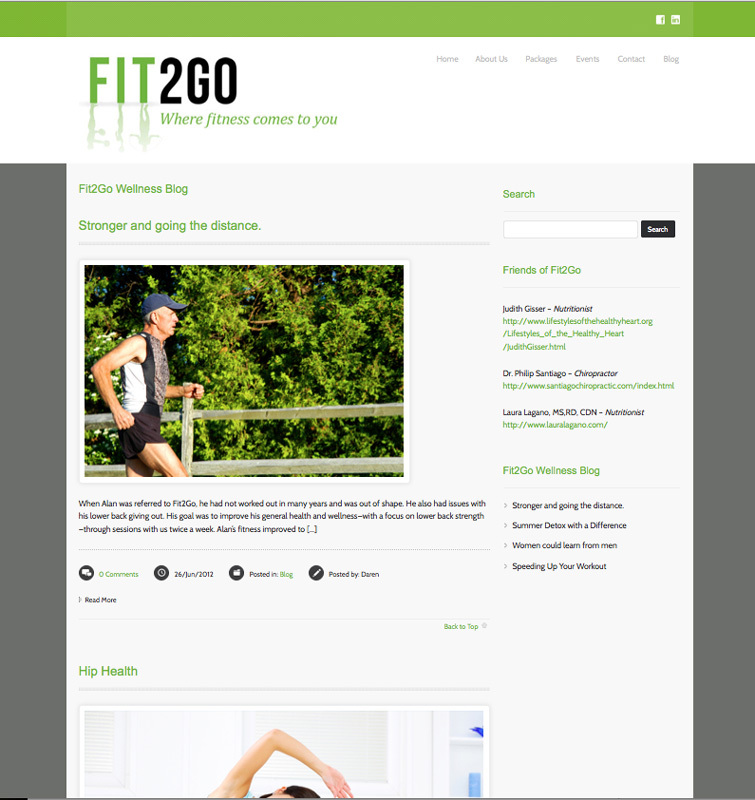 Overall objectives were create a approachable website that promotes healthy living with a blog feature. "Suthida Fon has been a pleasure to work with. 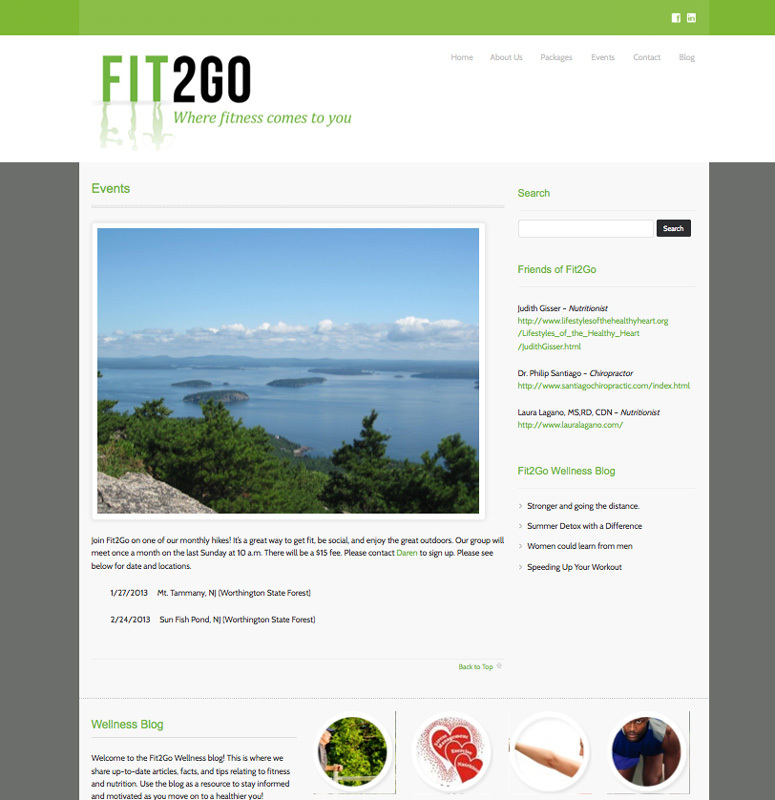 She was what I needed in order to get my web-site project up, running, and looking great! All her work has been completed in a timely and professional manner. 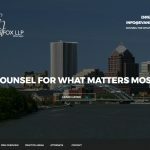 I would not hesitate to use her services again." Daren C.